Jazz Basketball is what I refer to as the refreshing style of basketball the Utah Jazz have played for a 20-year stretch, based upon a precise halfcourt offense with pinpoint execution and players who competed and played as hard as they could. 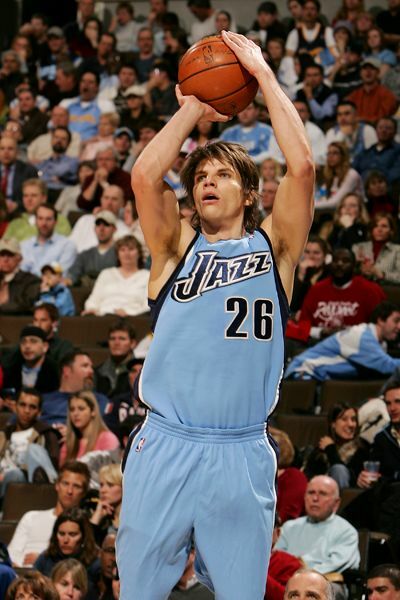 The architects were Jerry Sloan and Phil Johnson who benefited from key catalysts such as Larry H. Miller, Frank Layden, John Stockton, Karl Malone, Jeff Hornacek, Andrei Kirilenko, Mehmet Okur, Deron Williams, Carlos Boozer, and the list goes on. A main reason it goes on – is because Jazzbasketball made individual players better than their talent alone would suggest – by getting them open shots and putting them in a position to succeed. 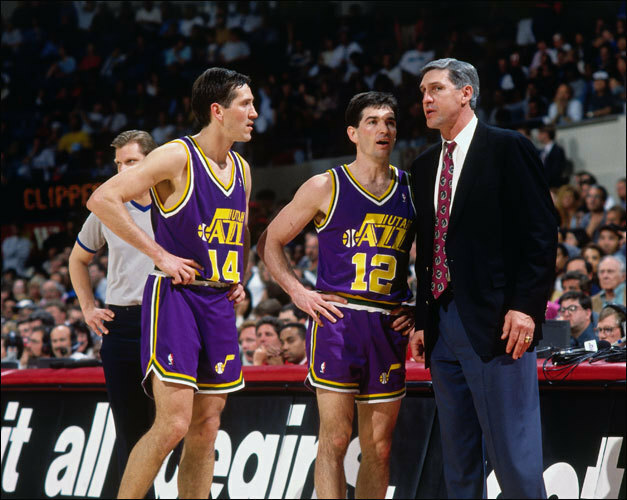 The phrase “the sum is greater than the parts” was the essence of the Utah Jazz’s system for a 20-year stretch. Although small in numbers, there is a small but rabid Jazz fanbase across the country who are passionate basketball fans and follow their team religously. This blog will follow and analyze the franchise as its contiinues its 4th decade in Utah as well as look back at many of its most memorable moments. We enjoyed your Jazz Basketball blog and would love to speak with you about potentially running a curation site. You could keep your current blog within the new site but it would help bring more content and views to your content.